Prakash College prohibits the use of alcohol, tobacco and drugs completely on campus. Anyone found with any such substance or in an inebriated state will be dealt with strict action. We, at Prakash College, understand that the sudden change that the college life brings may push students to try and even get addicted to some substances. The need to be accepted, curiosity and stress levels may push students towards smoking, drinking or even using drugs. But we have seen too many bright students falling for substance abuse and going astray. 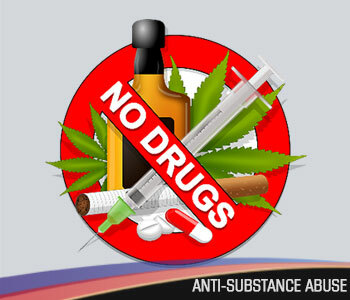 And only a strict disciplinary action can prohibit the use of alcohol, tobacco, marijuana or other chemical drugs easily available to these young adults.